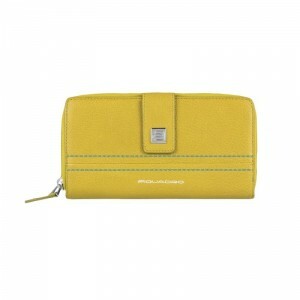 Furla Babylon three fold small wallet in sand leather. 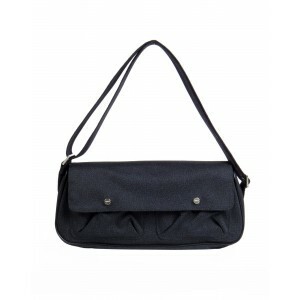 Accessory with push button closure. 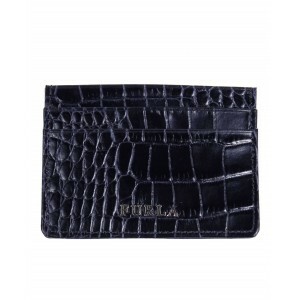 Two inner pockets for banknotes and six credit card slots. An outer pocket. Gold metal parts. Furious and rich in personality by Furla !! !